Speaking of the Seamless Coverage, it is the ultimate goal that all operators are trying to achieve; freeway coverage is one of the most important parts that need to be taking care of. Thousands of commuters travel on these freeways every day and freeway stretches through multiple cell sectors, or pass by deserted areas. Therefore, there are always sections of the freeway suffering from poor signal coverage. Using repeaters as cell extender to provide coverage to these sections not only efficient, but also cost saving. It is really frustrating for travelers or commuters to encounter drop calls during high speed traveling on the freeway. The drop calls may due to the coverage gap between two base stations. 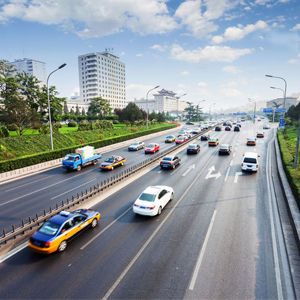 To fill up the coverage gap and have seamless coverage on the freeway, the Fiber Optic Repeater, the ICS Repeater, and the Frequency Shifting Repeater are all recommended as the coverage solutions. 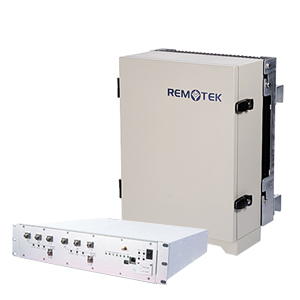 The High Power Repeater is also applicable, but the implementation requirement is more critical.